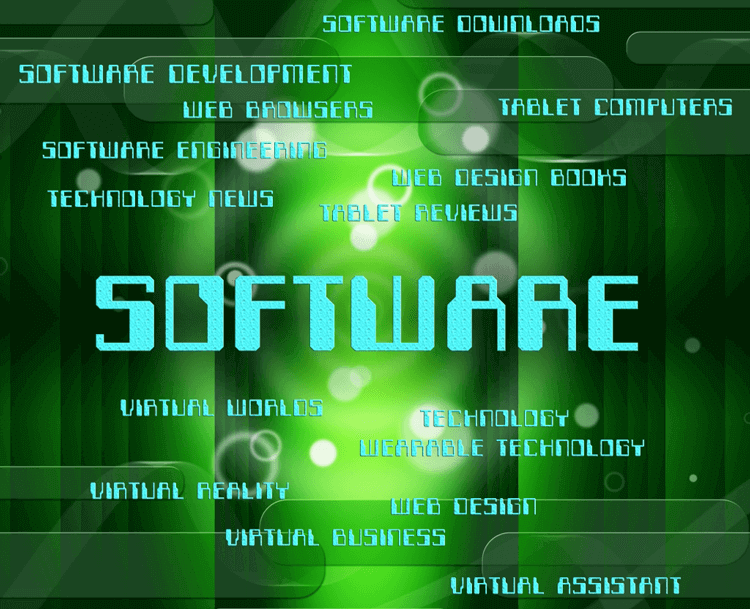 If you are a software vendor, have you fully explored ways to better serve your customers? If not, the Agile software development process may revolutionize your approach to customer service. In his recent Capterra article Improve your Customer Experience with Agile Software Development, Giva founder, Ron Avignone, explains how utilizing the Agile method has changed and vastly improved the way Giva engages with its customers. He shares personal experiences, tips, anecdotes and recommendations as to how a company can provide better customer service utilizing the Agile method. Some of the recommendations may surprise you but are proven methods to bring even more satisfaction and loyalty from your customers.